Posted on December 8, 2012 by Julie Garro CommentsNo Comments on Hello world! 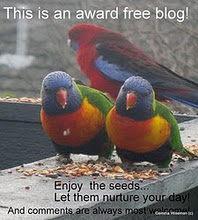 Follow His Light is a blog sharing Biblical truths with others so they can grow in their relationship with God. Through this journey, we will be empowered to lead others to the saving grace of our Lord and Savior, Jesus Christ. 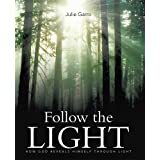 Follow His Light is also a seven-week Bible Study designed help the reader understand the love our God offers us at all times.